The 41st annual BAPTO event reached a new milestone in its tournament history, attracting a full house of 128 teams, with more on the waiting list. This event officially sold out, proving the popularity of the UK’s longest established pool tournament. 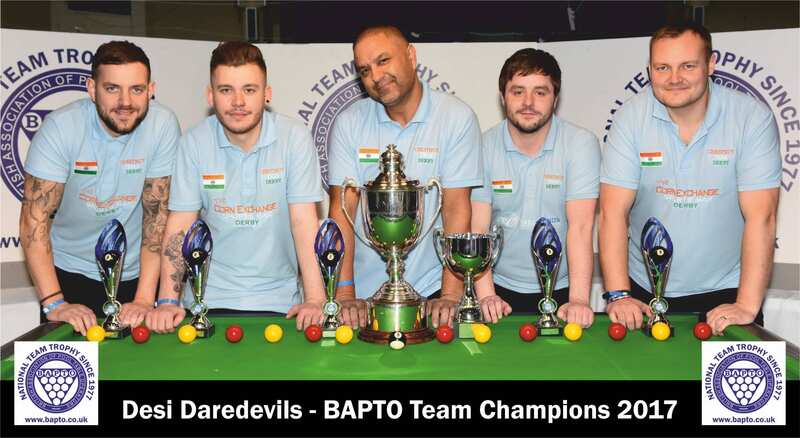 Our question is; can the Daredevils retain their title for a third year in a row? 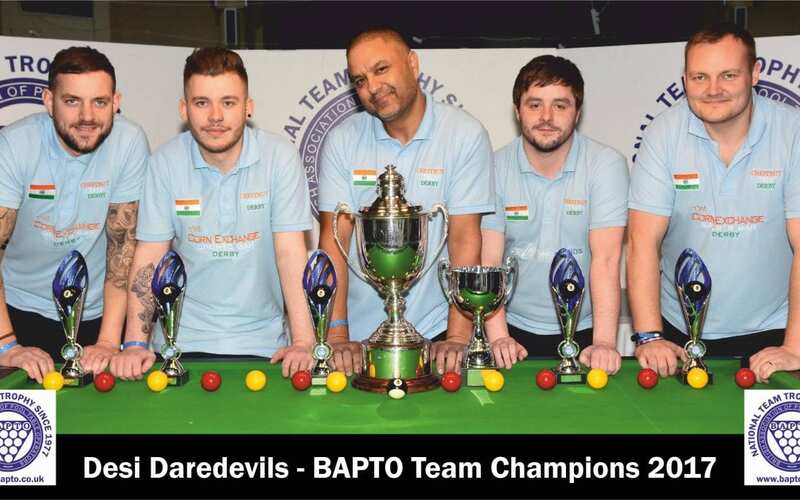 Or will another team knock them from the top spot, to be crowned 2018 BAPTO Champions? With many equally matched teams in attendance this year, exciting penalty shoot outs were a regular occurrence to decide who went through to the next round, leaving many spectators sat on the edge of their seats. 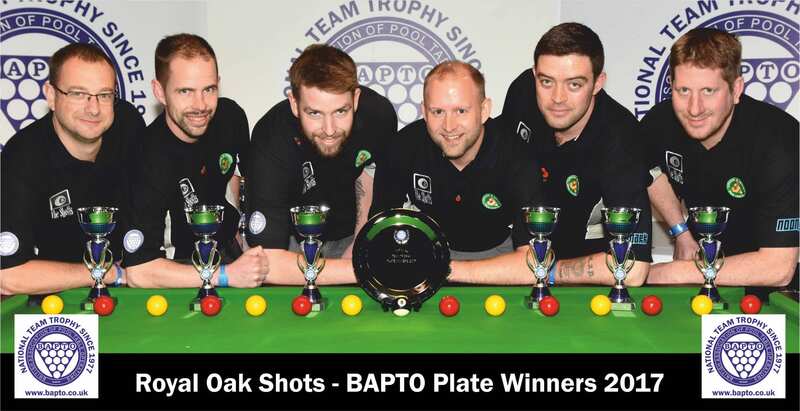 Plate event was won by the Royal Oak Shots, beating Delph Tavern 6-4, to be crowned Plate Winners. All their matches throughout the last 16 Plate knockout stages where fought closely. 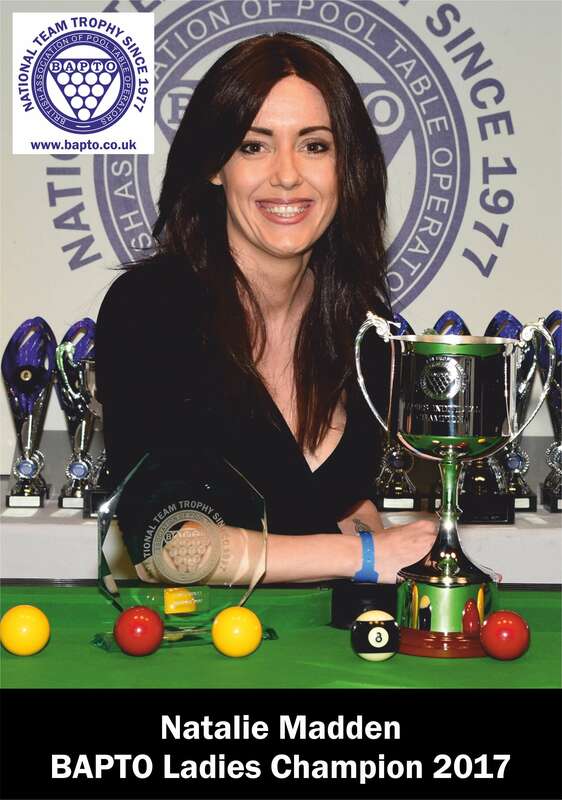 Ladies Champion was Natalie Madden – making a real impression on her BAPTO debut. Natalie smashed Kerry Alderson 4-0 in the Ladies final, but had a more closely fought semi-final against Ashleigh Dinsmore, winning by a marginal 3-2. The Men’s final saw legendary players Lee Clough and John Sullivan battle it out on Saturday night in front of big audience, building an exciting atmosphere to the Men’ssingles culmination. 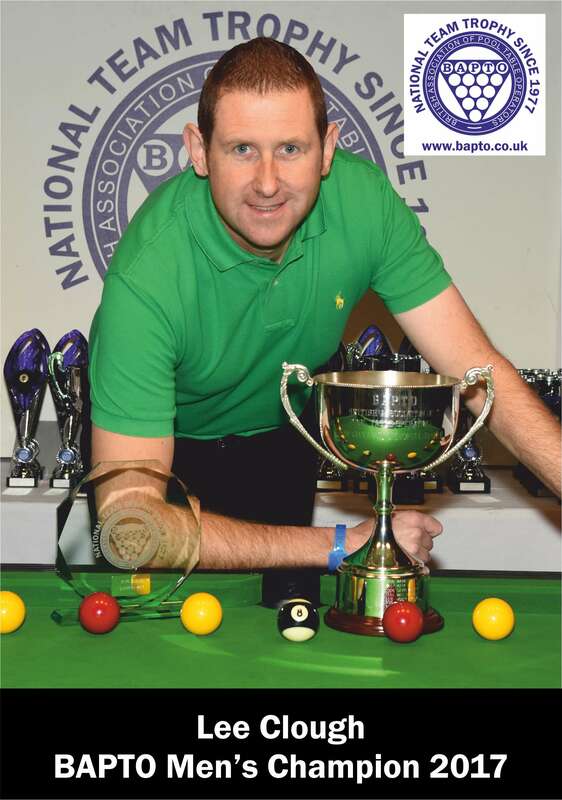 Lee outperformed John to win 4-2, taking the, ‘BAPTO Men’s 2017 Champion’ title and the £1,500 top prize. 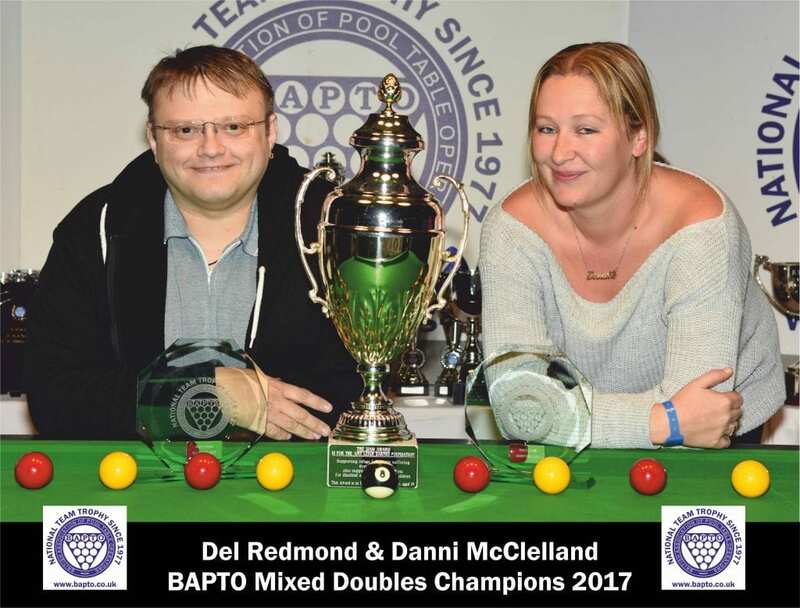 Mixed Doubles finals showdown saw Del Redmond & Danni McClelland go up against Blackpool duo, Lee Anderson & Natalie Madden – the Blackpool duo lost 3-1 in an early conclusion, as Del & Danni reigned BAPTO Mixed Doubles Champions 2017.